In addition to financial and economic development outcomes, many of our investments carry social and cultural significance for our Indigenous partners. We measure our success and impact not only by monetary returns and metrics, but from the insights gained and shared amongst our investment partners. Employment A total of 713 jobs were supported by IBA’s direct investments of which 30% were jobs held by Aboriginal and Torres Strait Islander people. Training and skills development 578 instances of training were delivered to Indigenous employees including formal skills development, on-the-job training, traineeships and mentoring. 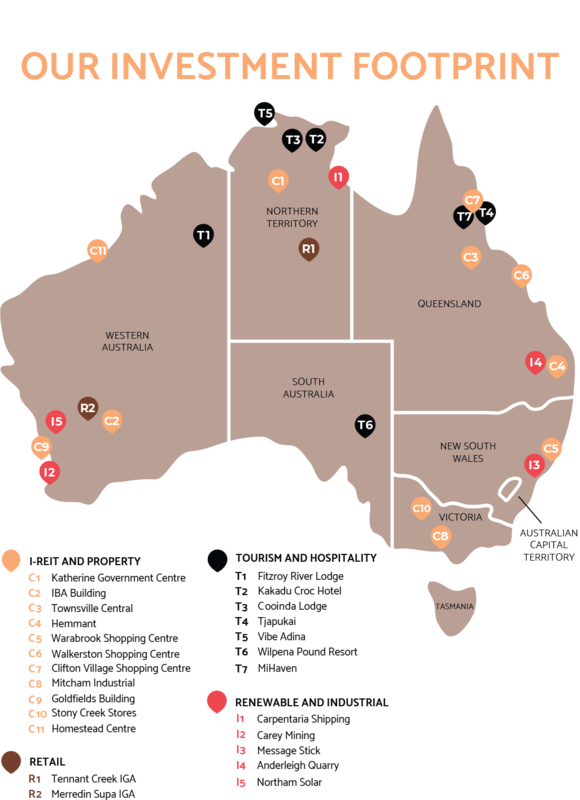 Supply chain opportunities IBA’s investments procured more than $1.86 million of goods and services from Aboriginal and Torres Strait Islander suppliers. Commercial capability development IBA used income generated by its investment portfolio to support initiatives to build capability in strategy development, governance and investment decision making including facilitating independent advice to investors and delivering Into-Investing Workshops. At 30 June 2018, Aboriginal and Torres Strait Islander partners and beneficiaries held equity worth $184.1 million in aggregate in IBA’s investment portfolio. Their proportion of total equity increased to 38.6% at 30 June 2018 from 30.2% the previous year. You can read more about IBA’s Investing impact in our most recent Annual Report. Collaboration with this four star resort creates Indigenous economic development opportunities in remote South Australia and has strong cultural outcomes. We worked with the Manungurra Aboriginal Corporation worked together to provide two Aboriginal communities near Tennant Creek in the Northern Territory with solar power. We established a joint venture with Western Australian Indigenous organisation, Leedal, to acquire the Fitzroy River Lodge in Fitzroy Crossing. IBA provides leasing solutions for Warialda Engineering. Profits from the business go back to the Jawoyn Association and are used to fund social welfare programs for the Jawoyn community. 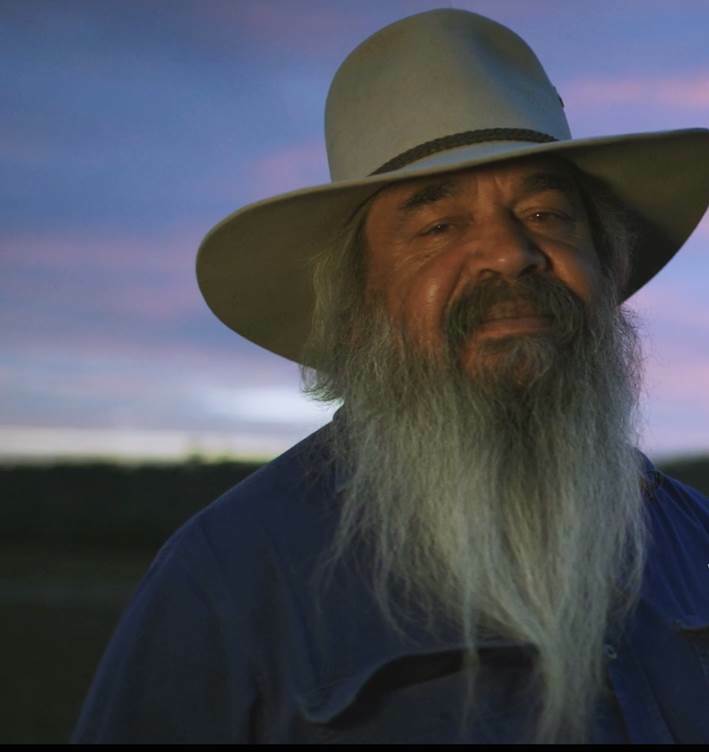 A historic Native Title Determination transferred ownership of the business and control of the land on which it was operating from the council to QYAC.